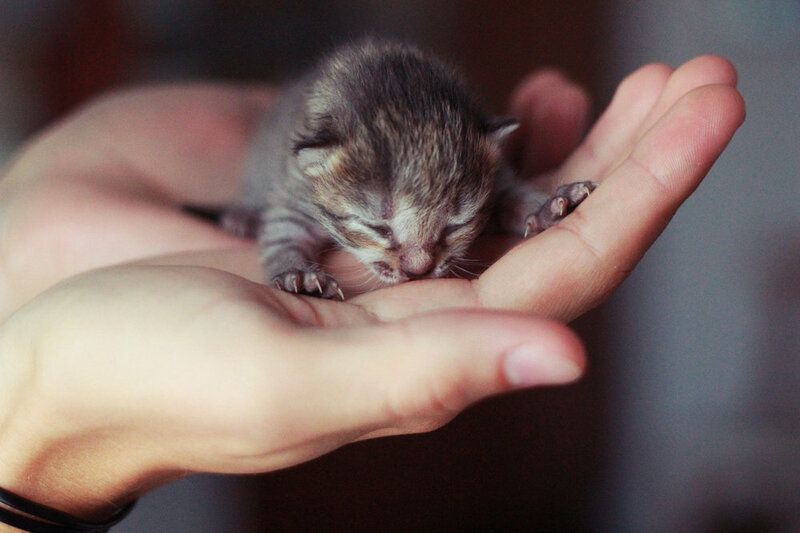 The most vulnerable animal in the public shelter system is a kitten under 2lbs. These kittens, especially those not yet eating on their own, are typically euthanized on intake at most public shelters. 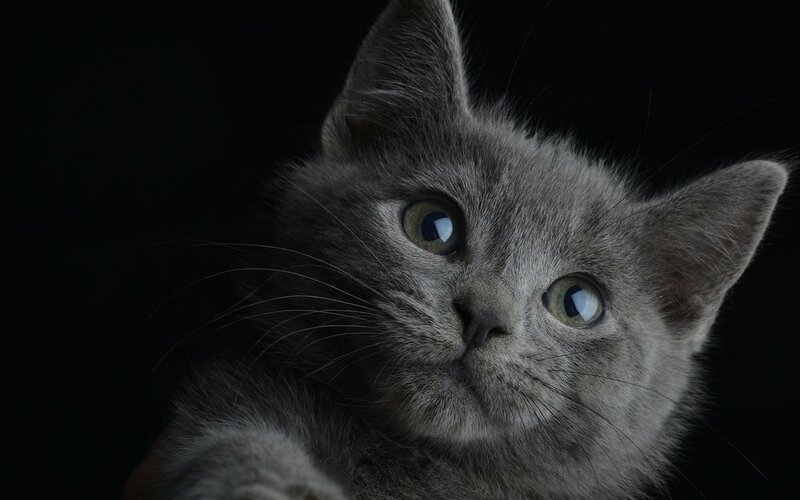 In an effort to change the fate of too many kittens, two non-profit rescue organizations, The Little Lion Foundation and Helen Sanders CatPAWS, have launched this joint effort to create and operate a kitten nursery. This nursery will give kittens too young to be adopted or those who need medical care a safe place to heal and grow. These tiny lives are literally in our hands and it’s up to us to save them. Learn more about the Little Paws Project! The only way to make change is by working with a dedicated team to reach a common goal. Become a volunteer! By becoming a partner, you are actively working to change the world for the kittens in our city. Learn more about our partnerships! By donating to our nursery, you are playing a direct role in saving lives and taking the Long Beach Shelter one step closer to a No Kill status! Property of Little Lion Foundation and Helen Sanders CatPaws, copyright 2018. All rights reserved.